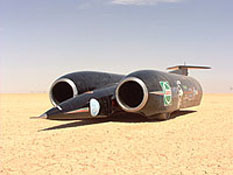 The current Official Land Speed Record is currently held by UK driver Andy Green and was set on October 15 1997 in the Thrust SSC Car at Rock desert in Nevada. Powered by twin Rolls-Royce Spey engines and resembling the SR-71, the 10.5 Ton car produces 17,000 pounds of thrust. 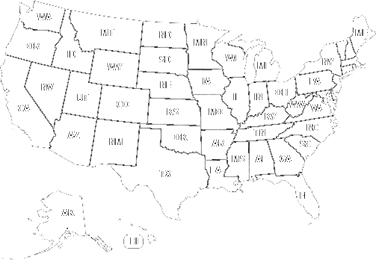 Thrust SSC was the first twin jet engine car to set the land speed record by exceeding the sound barrier with a top seed of 763 mph. Thrust SSC is 54 ft long, 12 ft wide and uses 4.8 gallons of fuel per second.